Today I will look at an emerging trend in the form of short form live videos. The actuality of this topic couldn’t be more obvious with Facebook joining the likes of Meerkat and Twitter’s Periscope. The main difference between these products is the longevity of the content, Meerkat thinks that it is in this moment or miss out, Periscope thinks it is 24 hours and Facebook converts them into content. 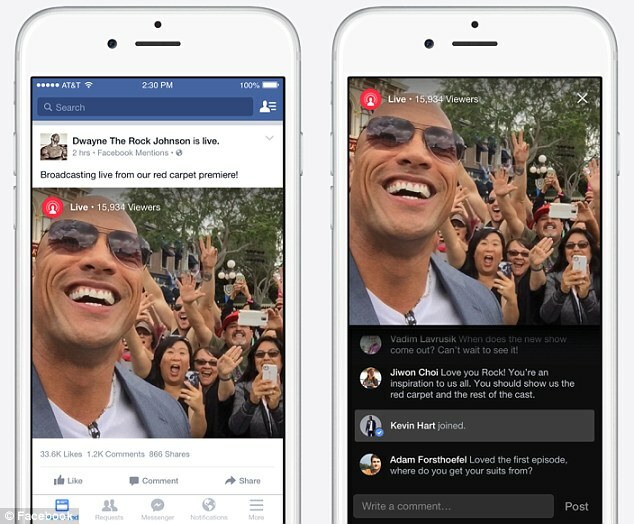 Facebook – as it is used to – is rolling out its new Live feature in stages, first to celebrities. This move makes sense, because it allows Facebook to fine tune the product and to help consumers get used to it by seeing how celebrities do it. Celebrities, who make a living out of being in the public eye are also easy to convince to use it. It is expected that this will be gradually rolled out to the public and from the US to the other countries. I expect brands to leverage this new form of content, especially in the beginning with its novelty factor it will bring high engagement rates and a general buzz. In terms of content I think that it will be similar to other social media, anything that is cute, funny, or actual will be a hit. What do you think, what will be the new ‘Ice Bucket Challenge’? Native was one of the buzz words of 2014, so in today’s post I will show you the most common types & examples. There isn’t an official definition of native ads, put simply it is paid content that are so cohesive with the page content and consistent with the platform behaviour that the viewer simply feels that they belong. However, it is key that the consumer should be able to distinguish between what is paid for advertising and what is publisher editorial content. Public speaking or presentation skills are essential to master no matter where you are in your career or what is your job: if you are a researcher or a CEO. 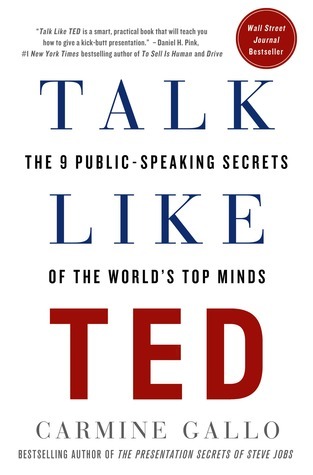 Through examples of the best TED talks the books gives plenty of practical examples that are easy to carry out in the workplace. In this post I will talk about Search Engine Optimisation (SEO) and why a brand needs to invest in it. 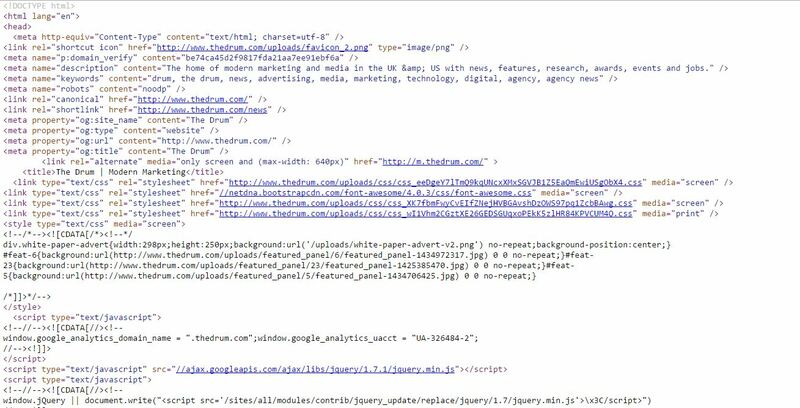 Google, just like the other search engines, uses automated botscalled spiders or crawlers that look through the web and index it. It works and will continue to do so Most of the people use search engines to find specific products or brands. Based on the way search engines are developing it is not likely that SEO will cease to be effective anytime soon. It is cost effective – Compared to the costs associated with other digital advertising channels (PPC, social and display) SEO provides a good ROI. Your competitors are doing it – If you are not moving forward and improving your position you are losing out to the competitor who is. Search engines do not understand non-text content They can see a site that is full of rich content, such as flash files, images, photos, videos, audio or plug-ins as blank. SEO helps the search engines better understand the site.